Salty beet kvass has a salty, sweet and sour flavour that is surprisingly refreshing when chilled before serving. It reminds me of a clear Polish-style borscht, and makes an excellent mid-afternoon snack. Kvass is Russian word for a simple fermented sparkling beverage. Beer likely originated from a sourdough bread kvass. Brad’s Doukhobor cookbooks always have a recipe for cucumber kvass. And beet kvass is a simple beverage made from fermented beets. It can be made salty or sweet, depending on whether you use salt or honey to control the fermentation. Though I occasionally make sweet beet kvass, and I usually have a jar of immune boosting beet kvass in my fridge all winter long, salty beet kvass is my favourite. It is like drinking a mix between a chilled soup and a salty beverage. I particularly like having a glass as a delicious and satisfying mid-afternoon snack. 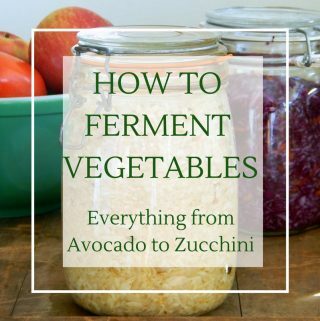 It’s also handy as a starter for other ferments, though you will end up with a purple hue. 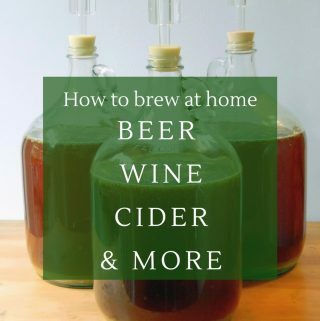 I personally like using kvass to make purple fermented eggs. Sterilize a quart-sized jar, and fill it with the beet cubes. Dissolve the salt in ½ cup of water, pour over the beets with the starter, and add more water to cover. Use a weight to keep the beets submerged, top with a lid, and allow to ferment somewhere cool for 1 week. 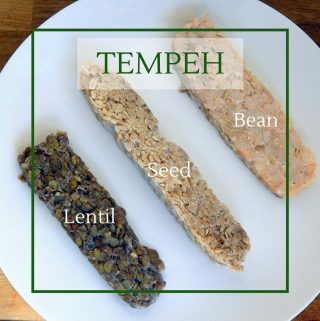 Store in the fridge and consume within 1 month. -I used whey as my starter, but you could also use sauerkraut juice or a purchased starter. 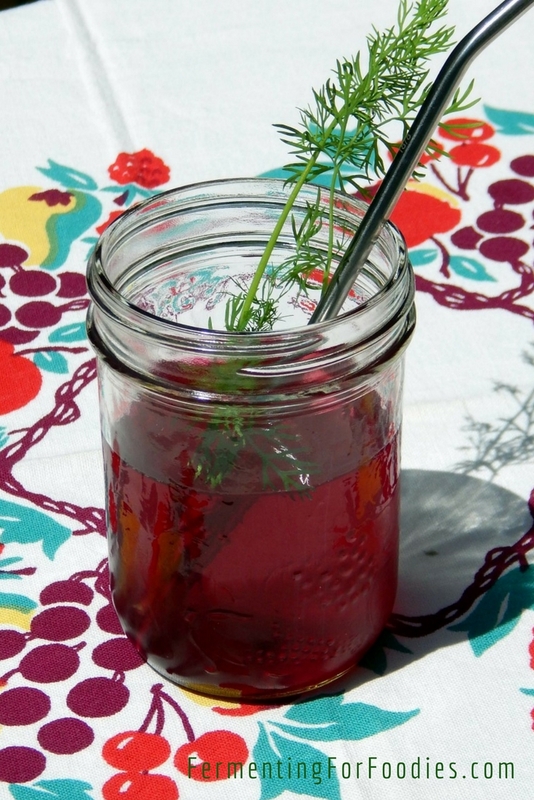 -You can also flavour the kvass by adding fresh dill and garlic (for a borscht flavour). Brad enjoys adding a stick of celery and drinking it like an vegetable juice! 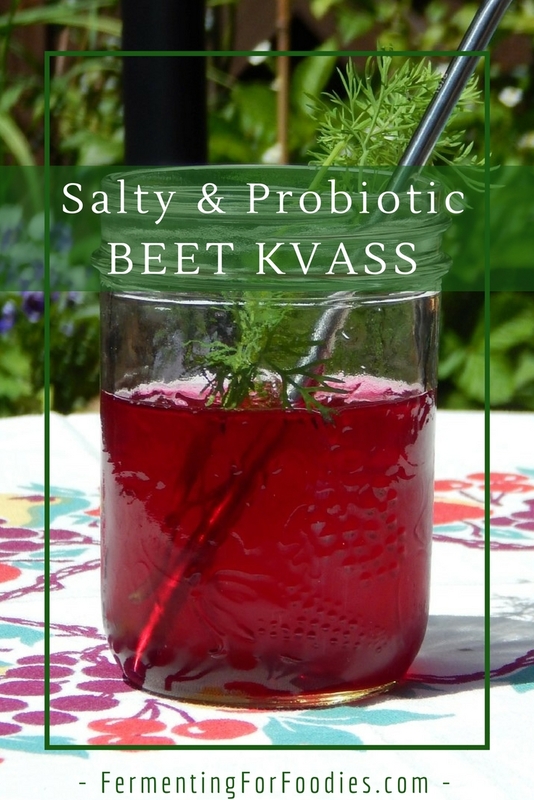 -If you’re interested in the health benefits of beet kvass check out Wellness Mama‘s post all about it.